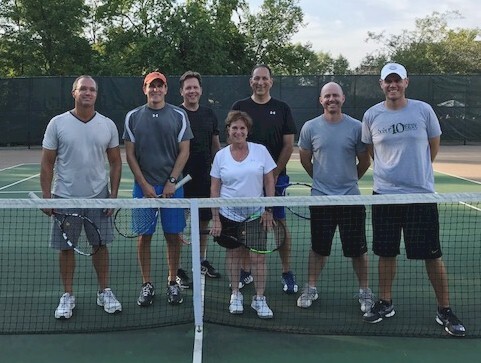 Adult Tennis Program - Muirfield Association, Inc. Adult classes and programs are available for all interests! All programs are held at the Glick Road tennis courts. 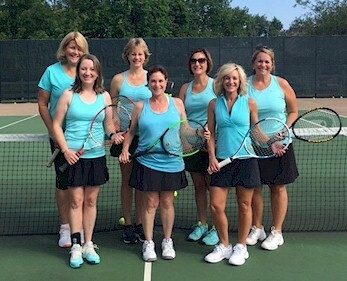 Sign up for tennis programs online here. If you are interested in playing on any of the following GCTA team, contact Carrie Smith. Cost for each is $80 and includes GCTA fee, balls and fee for coaching matches. If interested, email the group contact. You will be put on a list and emailed each week. Just email back your availability. All of these hitting groups are FREE! Contact Carrie Smith if you are interested in being the organizer for this. * This is a drop in class – no sign up, no commitment! * You can burn up to 600 calories per hour!